Nixon Motor Sports: How YOU Can Buy An Indy Car! Coming up January 29-30, you (and me if I win the 700 million dollar lottery!) 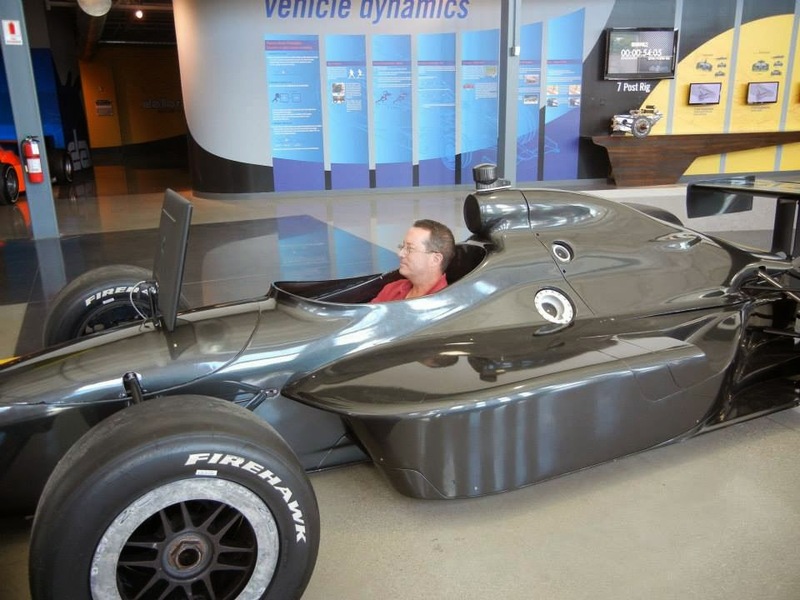 will have a chance to bid on an Indy car that will race this year! Specifically, this is Ryan Hunter-Reay's Andretti Autosport chassis car body (minus the engine) that is up for auction. As the winner of this auction, you will get to own the car at a later date, like when the Andretti team is finished racing it for the next few seasons! The tricky part is that all Indy cars are the same, all built by the Dallara folks, and the basic body isn't going to change until 2018, so Andretti will be using "your" auction car for a few more seasons! The car up for auction is the number 28, and the chassis has been racing since 2012. At first that sounds like kind of a raw deal, I mean really, owning a car that someone else continues to control, race, and drive! To lessen the sting, the winning bidder will also receive admission for 2 to Indy car races while the Andretti team races it, so that actually sounds like a pretty sweet deal if you're an Indy car fan! Once you get the winning car, it will just be missing one little thing, called the engine! Apparently all the teams lease their engines from the manufacturers. Details, details, details. Somehow I think you'll be able to afford an engine if you can afford the car's pre-auction estimate of around $700,000. You can get more details about the auction on this car from Gooding and Company at this link Andretti Autosport AUCTION LINK In case you haven't noticed, the January auctions in Arizona by several of the big auto auction companies have become very popular over the past few years, to include tons of live coverage on TV.